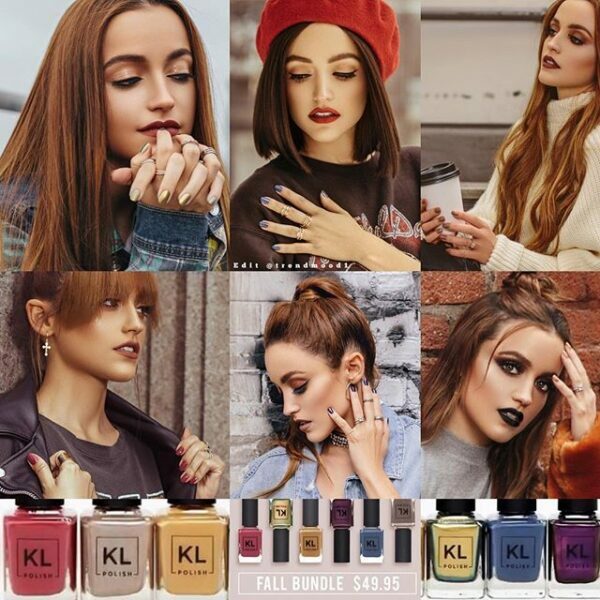 Online @klpolish *use code: TRENDMOOD 10% Off ? The Fall City Bundle ?? 1 day pre-sale for $49.95 * ends at 8:59pm PST .
. .. What shades are on your list? Did u get the bundle? ???? XO #Trendmood THANK U for this beautiful update: @kellyhdv ? .